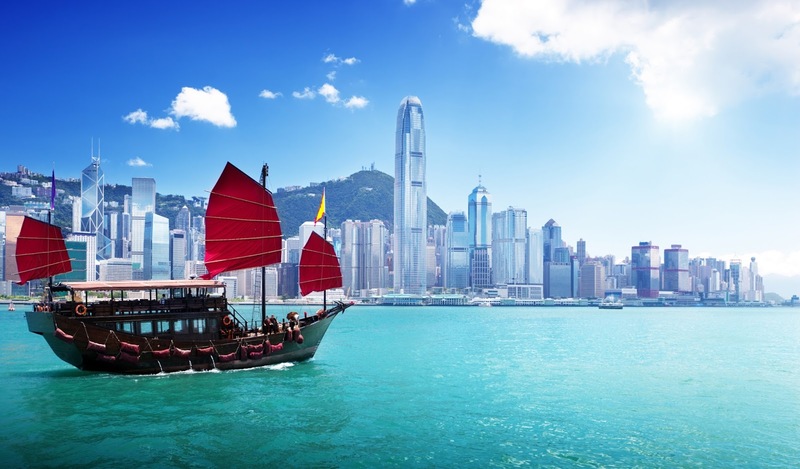 It is expected that the courts in Hong Kong will follow the lead of the English courts concerning prenuptial agreements. That opinion was reflected in the recent Hong Kong case of SA formerly known as SA v. SPH  HKCFI 1649; HCMC1/2011 (10 Nov.2011). The current state of English law on prenuptial agreements may be found in the ruling of the UK Supreme Court in Radmacher v. Granatino. The husband asked the Hong Kong court to stay the action in its court pending a determination of the issues by a court in Germany. The Hong Kong court agreed to do so but only because it determined that Hong Kong law would allow the wife to apply for an additional financial award in Hong Kong if the courts in Germany were to make an award that was unfair to the wife when examined under Hong Kong’s laws. Thus the wife would have “two bites of the apple.” She could argue her case in Germany and then come back to Hong Kong for a second round if she was unhappy with the result in Germany. The review of the matter in Hong Kong would likely occur under the guidelines in Radmacher. There, the English court ruled that courts “should give effect to a nuptial agreement that is freely entered into by each party with a full appreciation of its implications unless in the circumstances prevailing it would not be fair to hold the parties to their agreement.” A prenuptial agreement might have “decisive weight” but must always be reviewed on a case-by-case basis for fairness. The conclusion is that prenuptial agreements for international people based in Hong Kong may be tremendously useful but must be carefully drafted by counsel with international experience and knowledge.